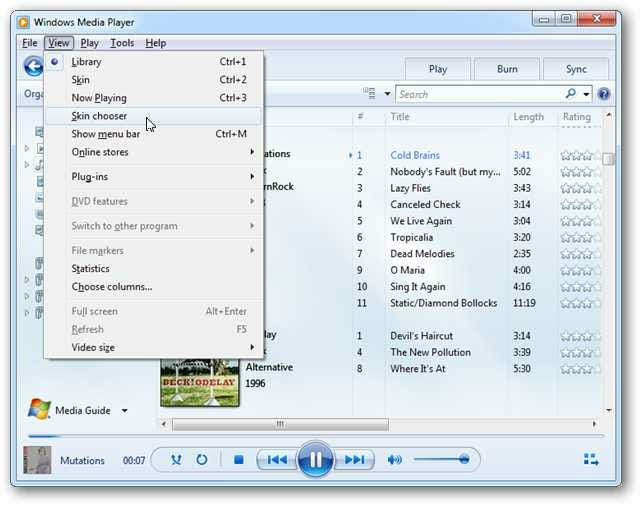 Tired of the same look and feel of Windows Media Player in Windows 7? 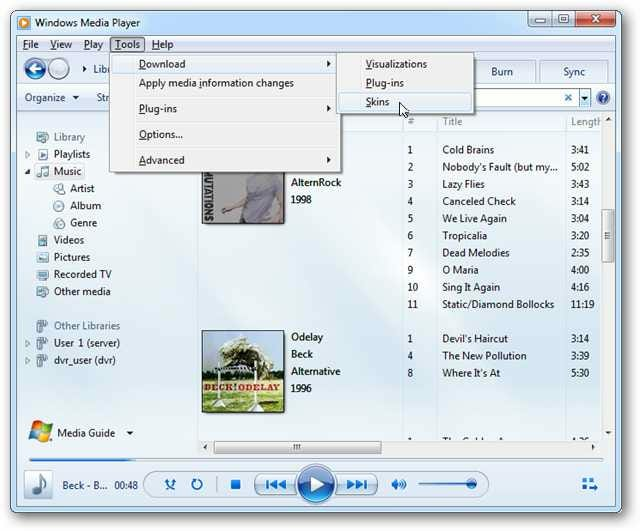 We’ll show you how to inject new life into your media experience by applying skins in WMP 12. 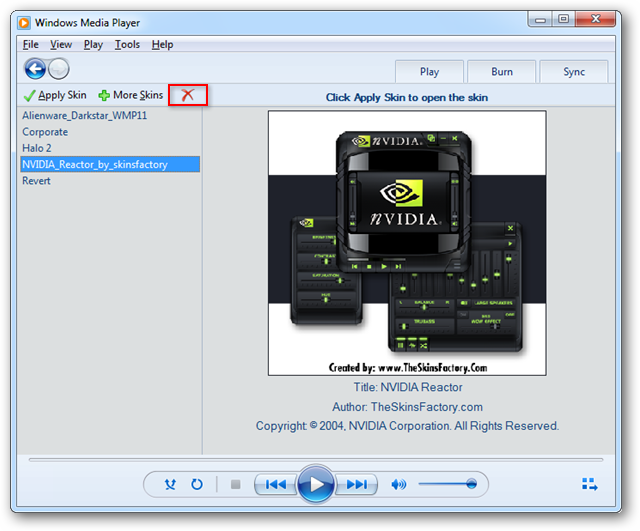 In Library view, click on View from the Menu and select Skin Chooser. 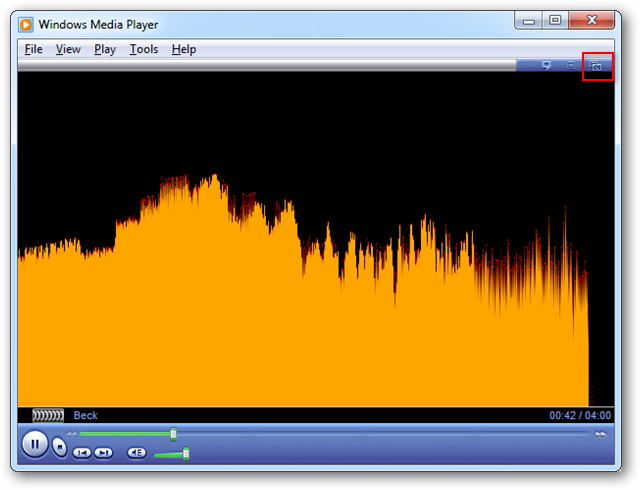 By default, WMP 12 comes with only a couple of modest skins. 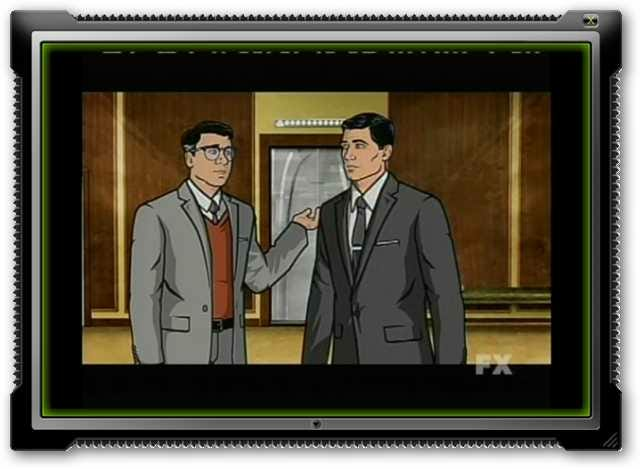 When you select a skin from the left pane, a preview will be displayed to the right. 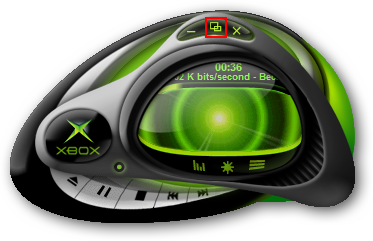 To apply one of the skins, simply select it from the pane on the left and click Apply Skin. You can also switch to the currently selected skin in the Skin chooser by selecting Skin from the View menu, or by pressing Crtl + 2. 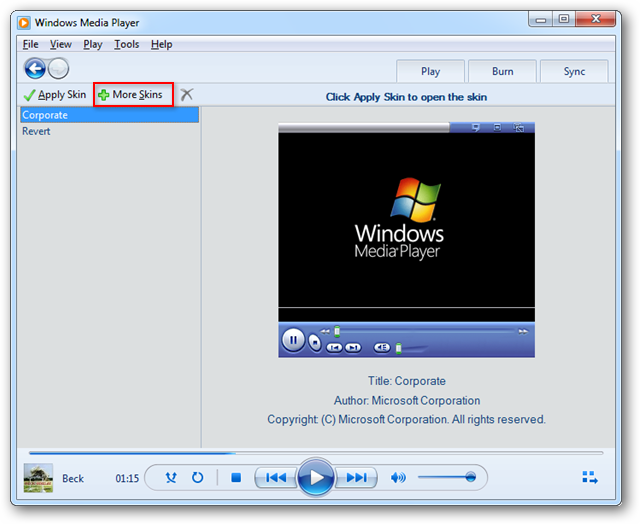 Media Player will open in Now Playing mode. Click on the Switch to Library button at the top left to return to Library view. Ok, so the included skins are a little boring. 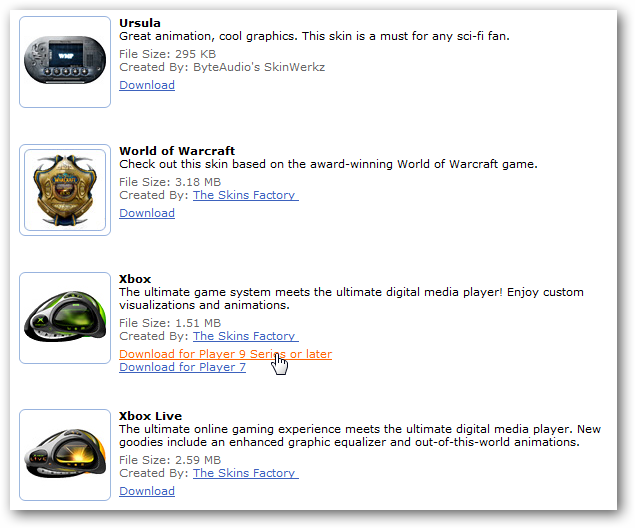 You can find additional skins by selecting Tools > Download > Skins. 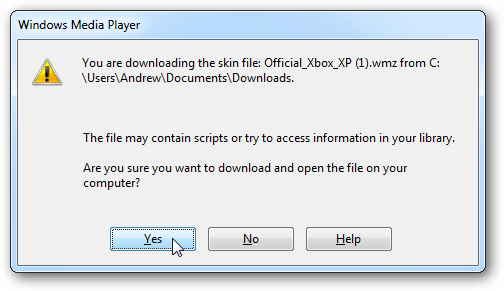 Or, by clicking on More Skins from within the Skin chooser. 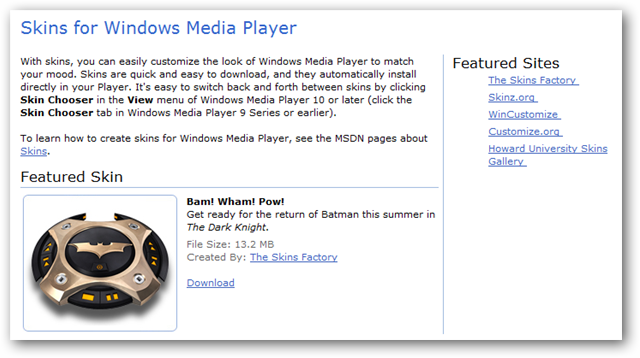 You will be taken the the Microsoft website where you can choose from dozens of skins to download and install. Select a skin you’d like to try and click the link to download. If prompted with a warning message about files containing scripts that access your library, click Yes. Note: These warning boxes may look a bit different depending on your browser. We are using Chrome for this example. Your new skin will be on display. To get back to the Library mode, find and click the Return to Full Mode button. 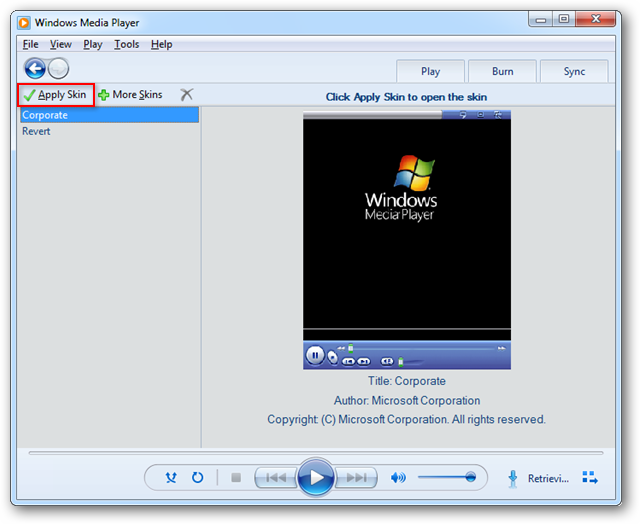 Some skins may launch video in a separate window. If you want to delete one of the skins, select it from the list within the Skin chooser and click the red “X.” You can also press the delete key on your keyboard. Then click Yes to confirm. 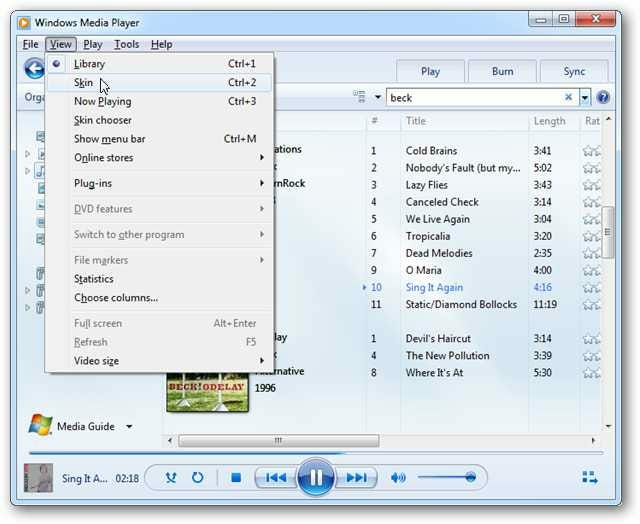 Using skins is a quick and easy way to add some style to Windows Media Player and switching back and forth between skins is a breeze. Regardless of your interests, you are sure to find a skin that fits your tastes. 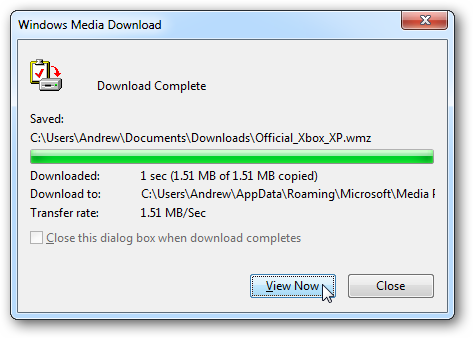 You may find WMP skins on other sites, but sticking with Microsoft’s website will ensure maximum compatibility.